Unplug the washing machine, and turn off the hot and cold water supplies. Order the shipping bolt kit that fits your specific appliance. If you have a Whirlpool Duet washer kit, the part you’re looking for is #W10289554A. This kit includes instructions and the shipping bolts. Remove the four covers on the back of the washing machine. Typically, these four bits can pull free, or you can wiggle them loose with a flathead screwdriver. Remove the top of the washer. This way, someone can push down the top of the tub so the holes in the back panel and the washer are aligned. The bolts are designed to slip through the back and the tub to hold it flush and securely in place. Push the bolts through each of the holes in the back panel and ratchet them in place. Tighten each one halfway once it’s in place so you can adjust the tub as necessary. Then, just like with the nuts on a new tire, fully tighten each bolt crosswise so you don’t apply too much uneven pressure on one side. Replace the top panel of the washing machine, and keep the four shipping bolt covers in a safe place so you can remove the shipping bolts and add the covers back in the washer’s new location. 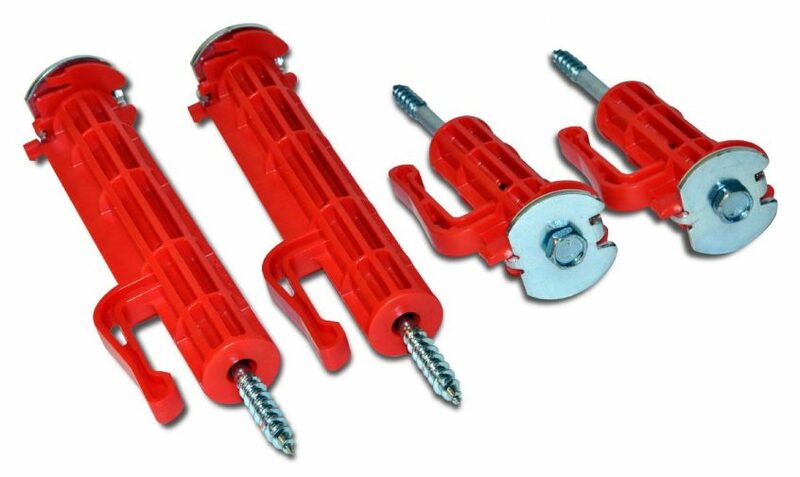 These bolts ensure that your washing machine will be moved safely whether you’re selling it or moving it to a new home. If you want to see what other steps you should take when moving major appliances or you want to do some more work on your washing machine now that it’s out, check out Appliance Express for ideas and step-by-/step guides.